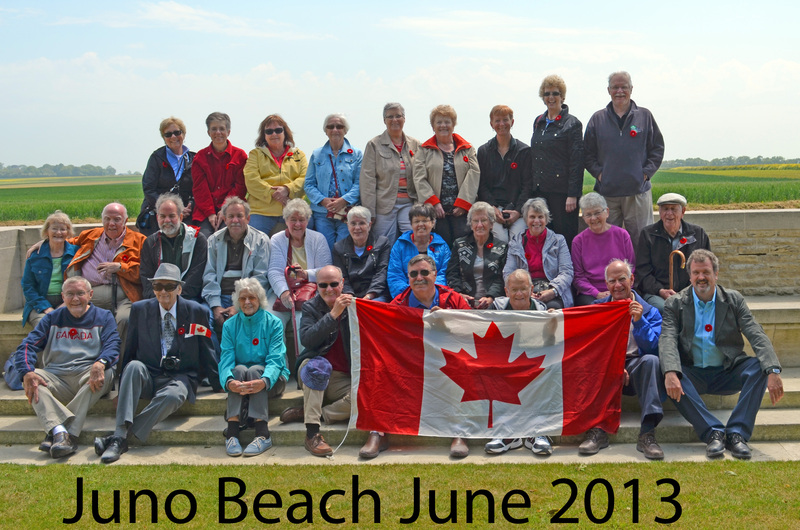 Updated Juno Beach Group Shot! Pictures from the 2013 Caribbean Cruise. Pictures from the 2012 Caribbean Cruise. Pictures from the 2011 River Cruise. Pictures from the 2011 Caribbean Cruise. Pictures from the 2010 Panama Cruise. from the 2008 Annual Cruise. 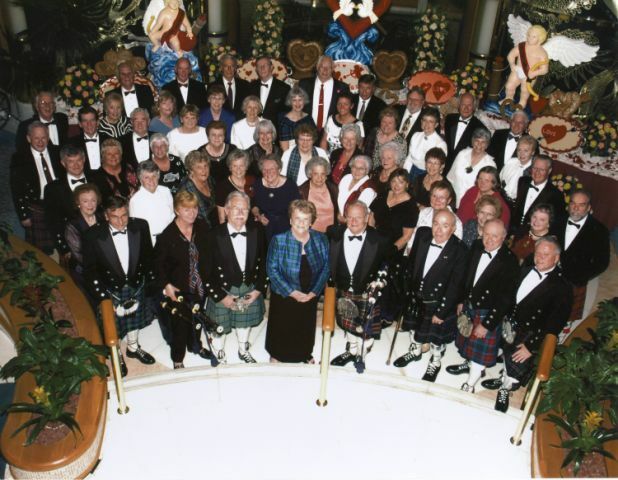 Here are the group shot from the 2008 Annual Cruise. 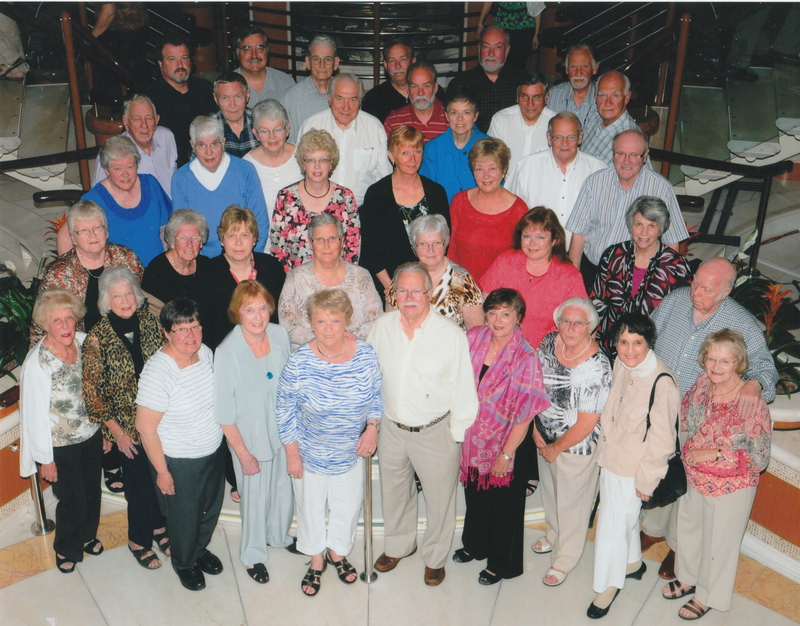 Here are the group shots from the 2007 Annual Cruise. from the 2007 Annual Cruise. from the 2006 Annual Cruise. from the 2005 Scotland Tour. from the 2005 Atlantic Canada Tour.